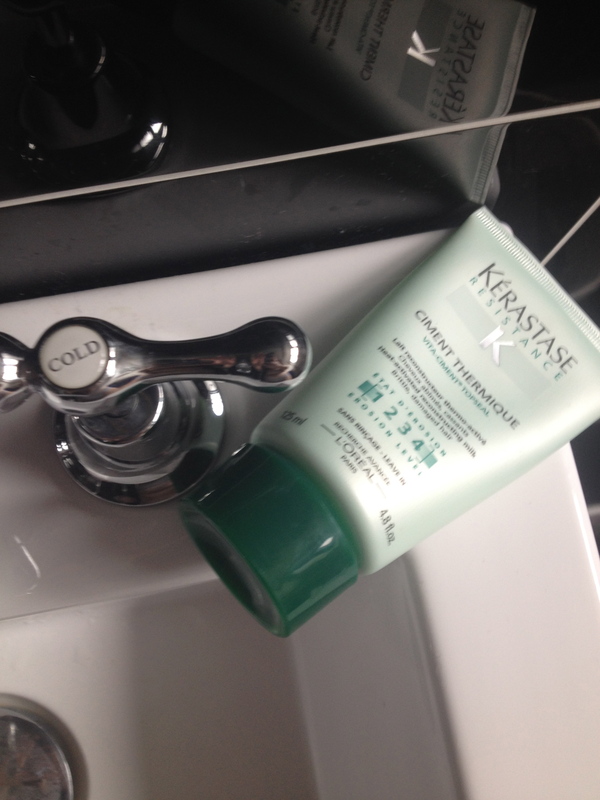 ← The Battle of the Cleansing Waters! Hi! Do you think it would be possible to use this product on absolutely dry hair, then blow dry it and finally use the flat iron? Or it’s only possible to use it after towel-drying with hair still damp? I wonder because I don’t wash my hair every day, but I do straighten it on a daily basis and I would like to try this one from Kerastase in order to take care of my damaged and chemically treated hair. Thanks so much in advance! Pía Carolina, from Chile. I don’t think it works on dry hair, but the effect lasts for a few days. So I will wash, apply and blow dry, and then straighten my hair for a few days after that. Hope that helps!